The Fortnite Summer Skirmish tournament kicked off last week with a less than stellar start. Now, Epic Games have admitted that the tournament “did not go as planned”, but will use this as a learning experience going forward. 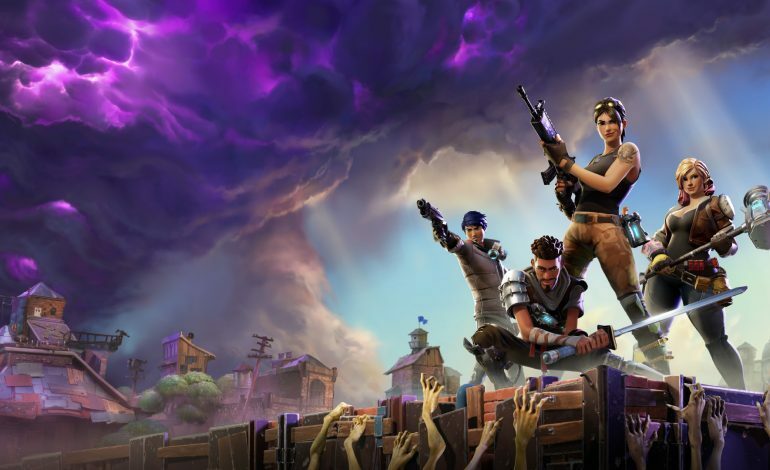 For those who don’t follow Fortnite news, Epic Games invested $100 million in prize money into the game’s first official competition. The Summer Skirmish kicked things off with a $250,000 duos competiton and an all-star cast of players, including pros, big streamers, top performers in the limited Showdown mode, and subreddit mods. It was scheduled to go for ten games, but major problems forced to be ended after four. Plenty of technical errors occurred, such as heavy amounts of lag and difficulty following the action due to limited camera capabilities. In addition, the massive prize pool meant that players played much more defensively than normal, which is a good idea strategically, but not very exciting for the viewers. We believe that there are number of factors that caused the poor server conditions during this event. This includes the number of players still alive in the later circles, the number of players that stayed connected to spectate until the end, and the amount of dense building that occurred late in the matches. Epic Games seems keenly aware of the major problems that dampened the first week’s experience. Let’s hope that their plans to improve the tournament can bring back the excitement.